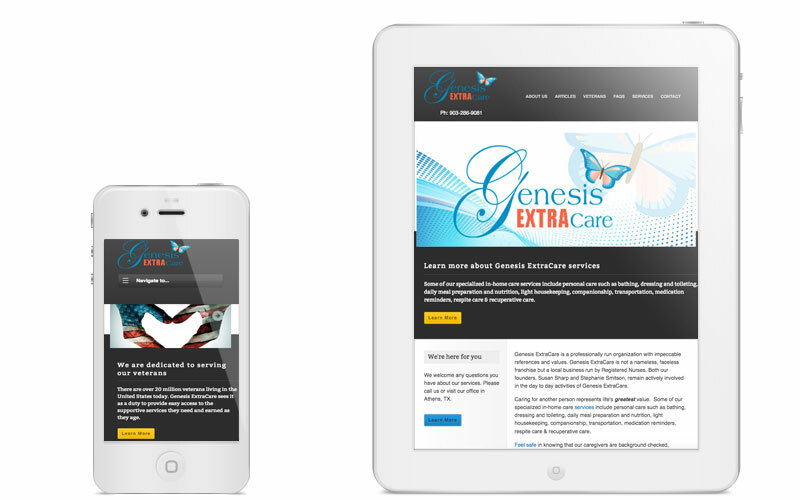 Genesis ExtraCare reached out to Clever Mutt to create two new websites for Genesis HospiceCare and Genesis ExtraCare - two distinct but related brands. 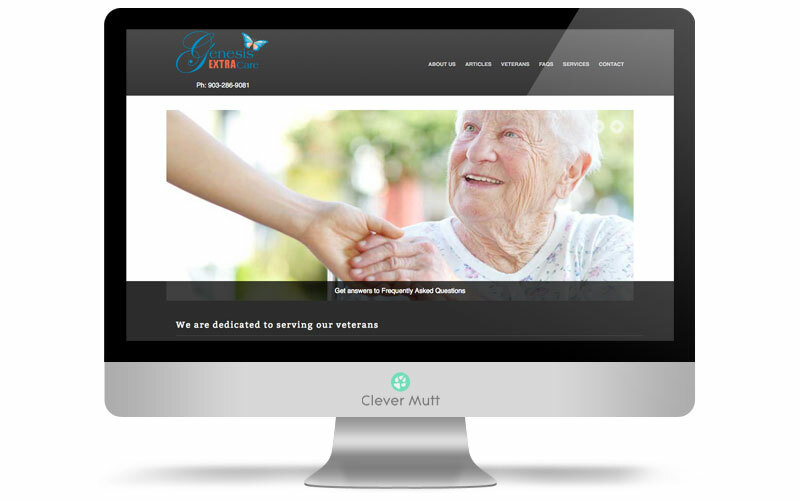 The new Genesis ExtraCare website is powered by the Clever Mutt Portal custom web content management system and includes mobile responsive design, articles, frequently asked questions, galleries, photo albums and more. Caring for another person represents life's greatest value. 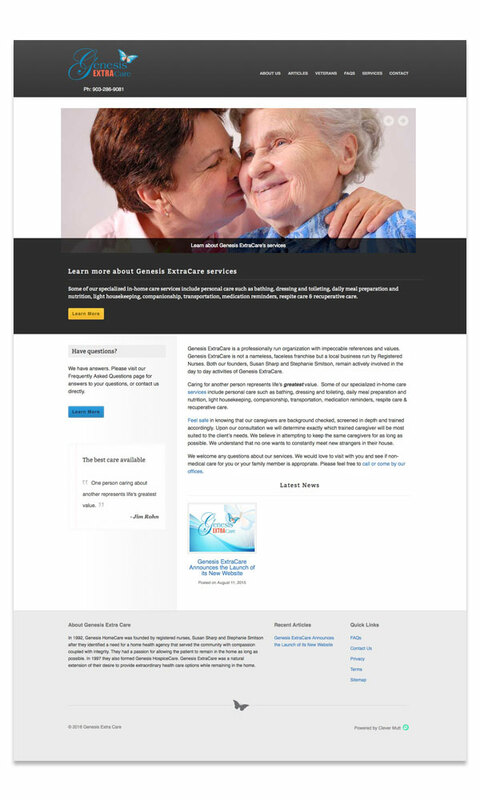 Some of Genesis ExtraCare specialized in-home care services include personal care such as bathing, dressing and toileting, daily meal preparation and nutrition, light housekeeping, companionship, transportation, medication reminders, respite care & recuperative care.